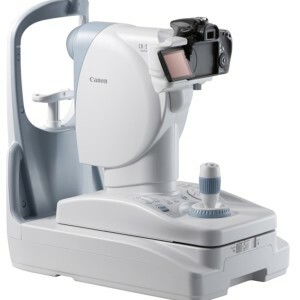 Designed around the legendary Canon EOS optics and advanced CMOS image capture technology, the CR-2 PLUS AF Digital Retinal Camera provides a remarkable set of advanced features specifically designed to enhance, capture, and analyze all fundus images such as fundus autoflourescence(FAF) screening. 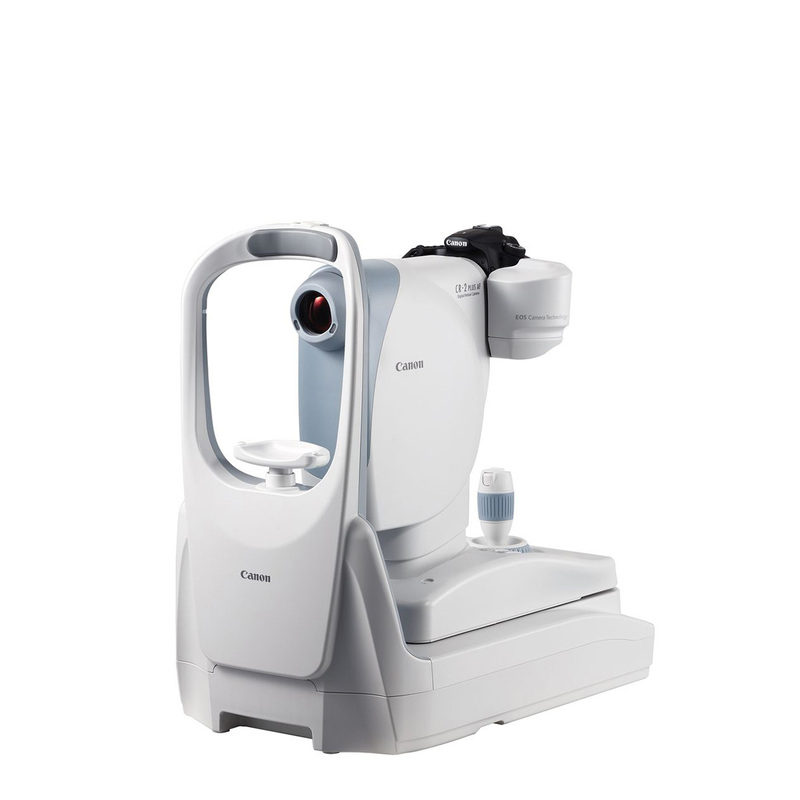 Fundus autofluorescence is a technology that was developed to assess age-related macular degeneration in populations over the age of 50-55. 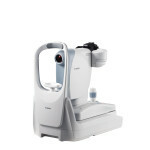 Any protein leaks in small vessels will show up under autofluorescence as the retinas are illuminated from the back by a very bright light, illuminating a substance called lipofuscin, a mixture of autofluorescent pigments that accumulate in the RPE (retinal pigment epithelium). Very subtle metabolic changes appear and let the doctor and his team see problem areas before they are problems.